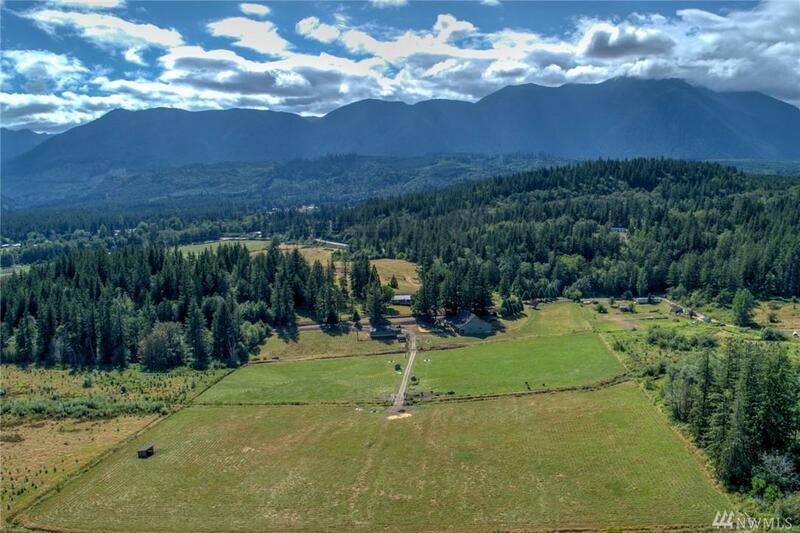 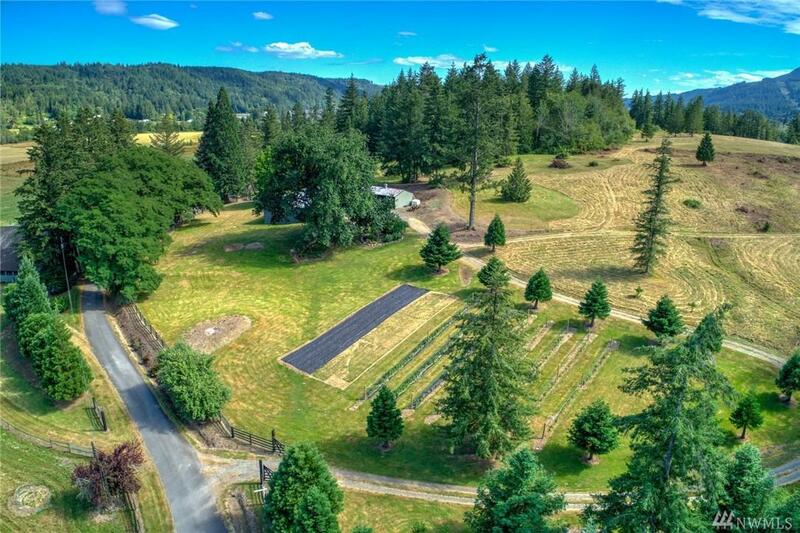 Move down the driveway lined with Giant Sequoias and imagine yourself establishing a one-of-a-kind ranch or retreat perfectly positioned upon nearly 52 acres on the Olympic Peninsula at the head of Quilcene Bay. 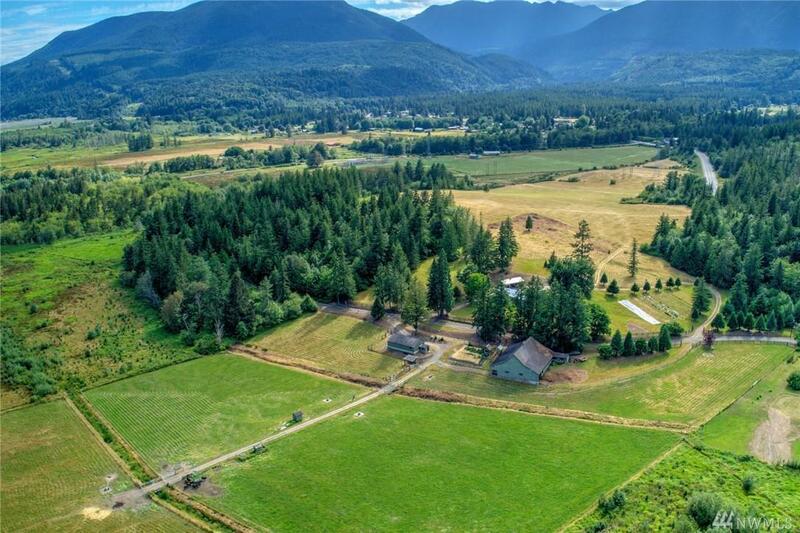 At the doorstop of Olympic National Park, this landmark property is already home to a 2,800 square foot Ranch style residence with 3 bedrooms, 2 bathrooms that soaks up the morning and afternoon sun. 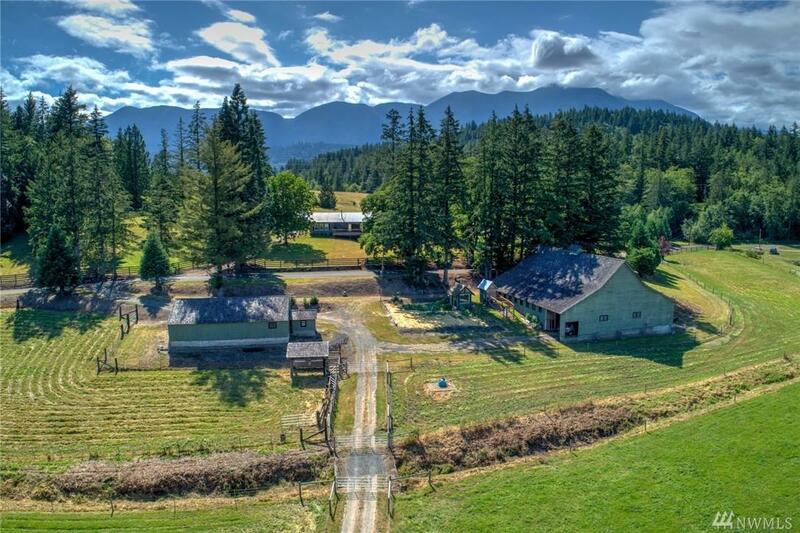 Please see attached doc with a more detailed property description!